As an in-kind donation or recognition/incentives AMC Theatre movie passes are the way to go. Read more about how your organization can qualify for and use a donation from AMC Theatres, or click here to find and solicit more donors like them! AMC Theatres show their commitment to the communities they serve through in-kind donations. They have developed the AMC Cares Charitable Fund, as well as AMC's Giving Back, Matching Gift, Associate Scholarship, and Community Pass Donation Program. 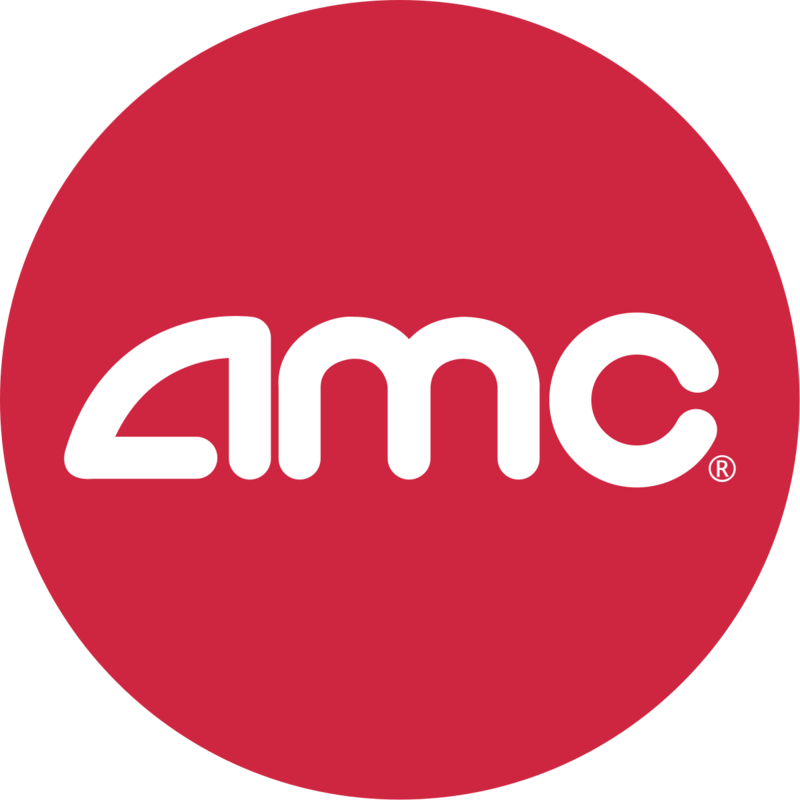 With the AMC Community Pass Donation Program, they can provide up to 10 movie passes for charitable organizations to use. 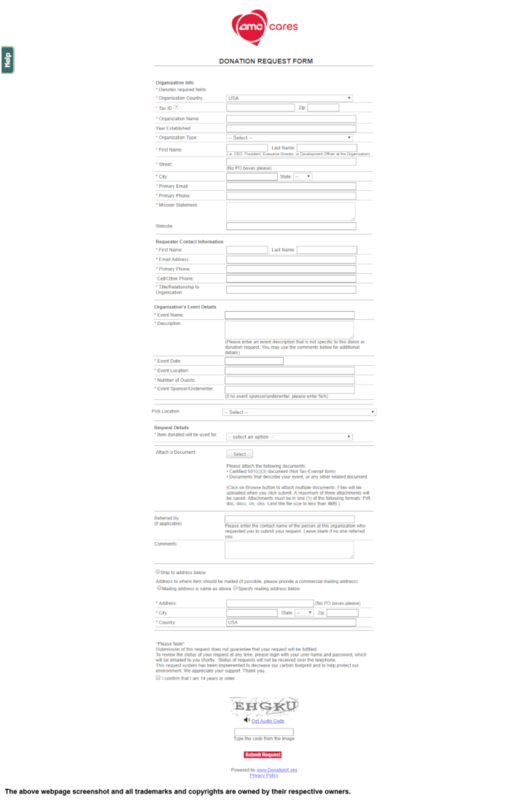 You can send your request by completing their online process.